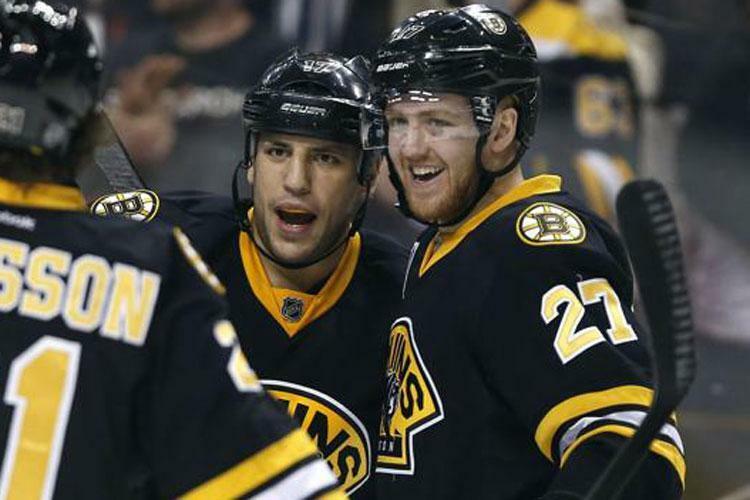 Boston Bruins trade Milan Lucic and Dougie Hamilton. The season has barely been over since June 15th when the Chicago Blackhawks stopped the Tampa Bay Lightning in a Game 6 WIN at home in Chicago but all the while the rest of the NHL has been planning their own next moves to get their respective teams to a Stanley Cup as well. Just over 2 Weeks later & we have the Kings getting a powerful Milan Lucic to an already strong lineup. Let’s not forget Phil Kessel got dumped by the Leafs to his delight. Kessel is now a Pittsburgh Penguin which is a shot in the arm to the fan base. 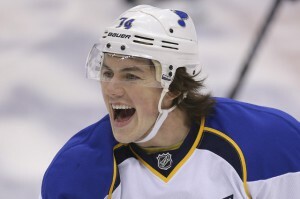 Young talent T.J. Oshie is going to the Washington Capitals who made strides in their own quest for the Cup this past season. Looks like these 3 teams are gearing up for another incredible year of NHL hockey. This entry was posted in Uncategorized and tagged blues, bruins, hockey, Kings, maple leafs, NHL, penguins, trades. Bookmark the permalink.